Welcome to Hala Tropicals located in the heart of Hana Maui. - Website of halatropicalflowers! Welcome to Hala Tropicals located in the heart of Hana Maui. We are a family owned business since 1999. Our 10 acre flower farm is located in the lush rain forest of Hana,Maui. 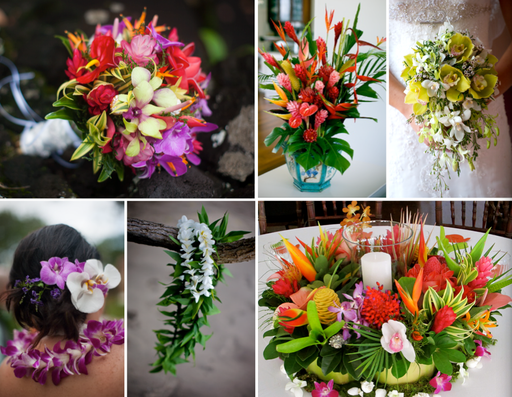 We provide beautiful tropical flower gift boxes packed from our farm and delivered anywhere in the U.S.
We also specialize in creating intricate displays of floral design incorporating rare exotic decor for weddings and events.